Patient misidentification is increasing at alarming rates, risking patient safety, satisfaction, and hospital revenue. Many patients present without ID and with inaccurate or stolen ID cards. To compound this issue, in 2018 the MACRA Act will demand social security numbers and critical identification information be removed from all Medicare cards. 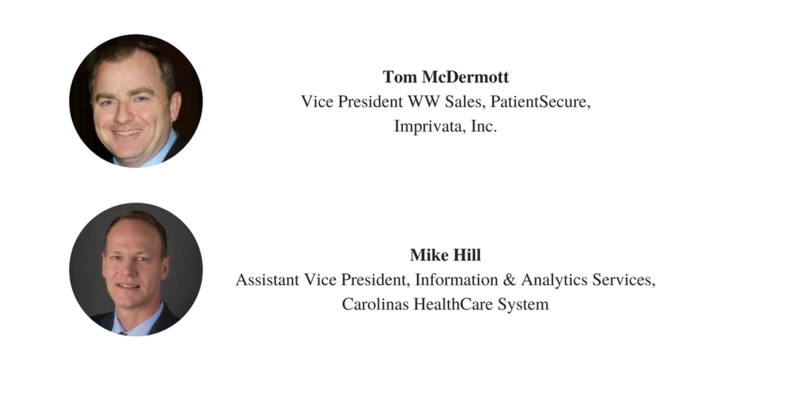 This webinar will examine the root causes of patient record errors based on patient misidentification and their impact on patient safety, care efficiency, and the hospital’s bottom line.